Location of the hotel, size of the room, and cleanliness of it all. 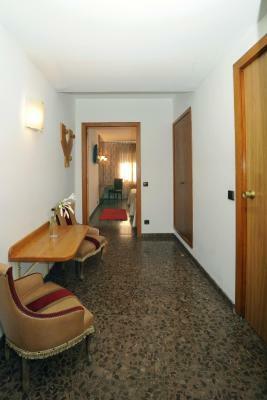 Large room, very comfortable bed and good location! There's a huge lobby in the hotel, lift, it was clean and the heating was great. 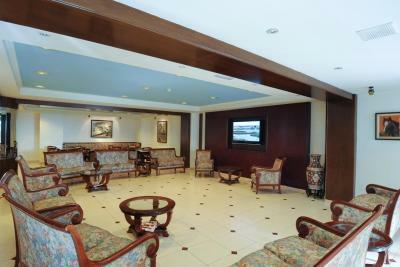 Good space, clean and great location with secure parking. Loved the 70's decor! It was like stepping back in time. Some might think its dated but it looks so good and in good condition. 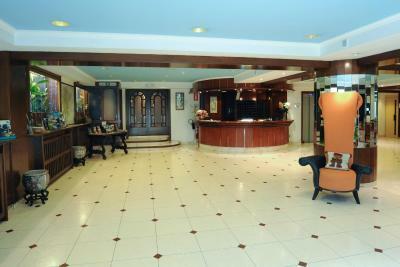 Great price, great location, lovely staff, good sized rooms. 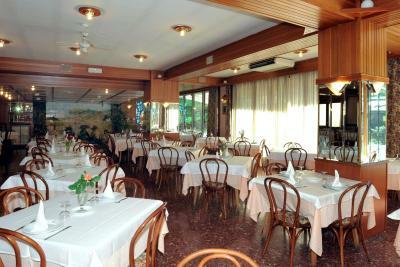 Management and staff were friendly and went out of their way to not only meet but exceed our expectations. Walking distance to the center of town and easy enough to find. 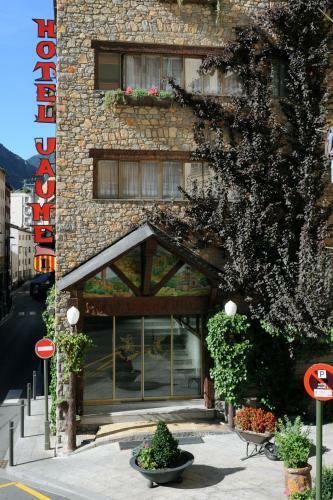 Located only fifteen minutes away from the main shopping district of Andorra, Hotel Jaume I seemed unbeatable for the quality and price of same day booking. And it was. Spacious rooms and 24 hour checkout were icing on the cake. 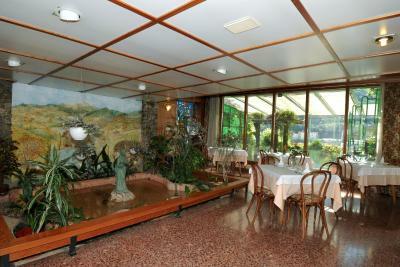 L´hotel no és gaire luxós però sí que és molt acollidor i agradable en tots els seus espais comuns. 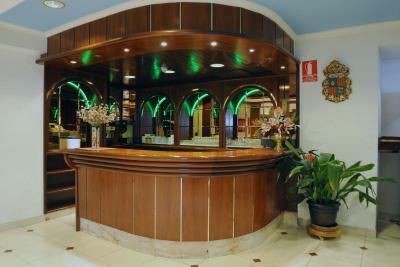 Hotel Jaume I This rating is a reflection of how the property compares to the industry standard when it comes to price, facilities and services available. It's based on a self-evaluation by the property. Use this rating to help choose your stay! 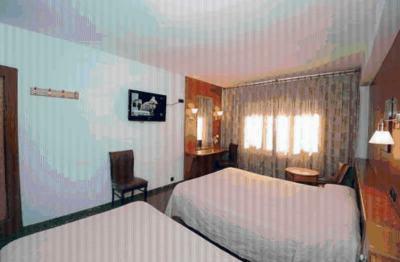 Each simply decorated room at Hotel Jaume I has a flat-screen TV, heating and a private bathroom. 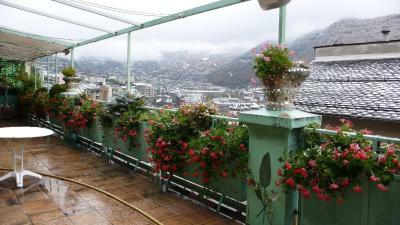 On the sixth floor there is a restaurant with a terrace where guests can enjoy brekafast or dinner. The property is within 5 minute's walk for the city's tax-free shops. Grandvalira’s ski slopes can be reached in just 25 minutes by car. 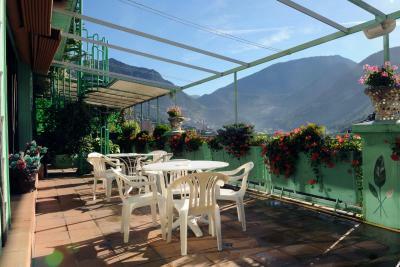 Andorra la Vella’s Caldea Spa is less than 1.9 mi from the hotel. 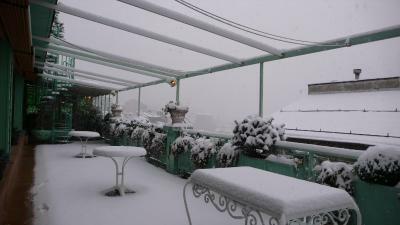 When would you like to stay at Hotel Jaume I? 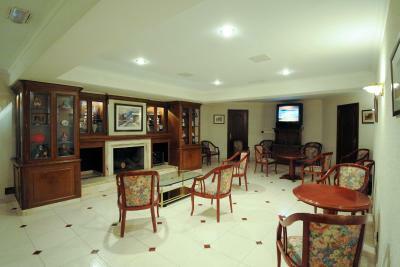 This simply decorated room has a small seating area with a flat-screen TV, heating and a private bathroom. House Rules Hotel Jaume I takes special requests – add in the next step! Hotel Jaume I accepts these cards and reserves the right to temporarily hold an amount prior to arrival. To park was a bit hard, as the hotel didn't have any available spaces... but at the end, the public parking wasn't that bad and much cheaper than the private parking of the hotel. Breakfast could be improved, but it has a good price of 4 euros. A bit on the warm side but fine when we opened the windows. Some (but not all) of the pillows were on the lumpy side. Can't think of anything about this hotel we didn't like. Very little parking and had to park a bit away, not a bad thing but the rooms were roasting!!!! The Wi-Fi occasionally went out and the walls are paper thin.